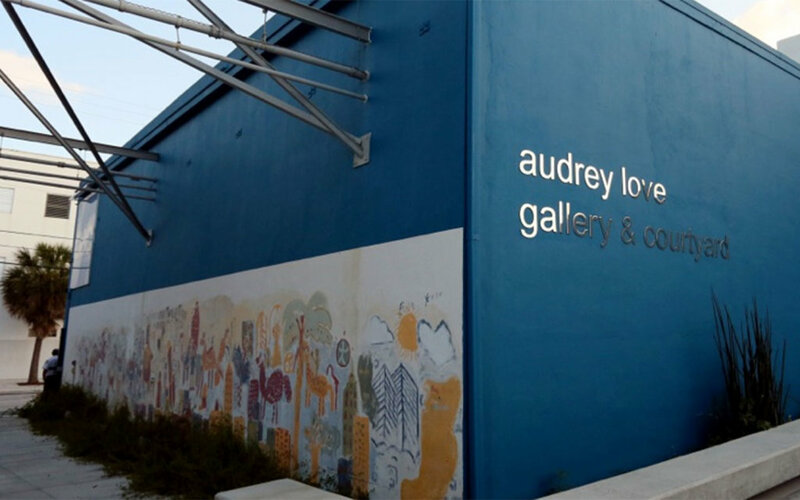 In collaboration with O, Miami, VOICES: Poetry for the People presents Where the Land is Free, a visual art and poetry showcase inspired by local grassroots community organizing. We want a world where no one holds claim to land, where development is not displacement, where no person is illegal or alien, where the water is clean, and the environment is respectedwhere people reflect the land. Where we are free.